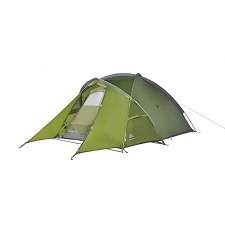 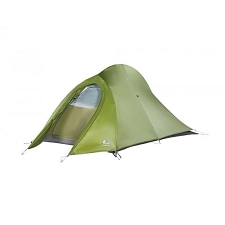 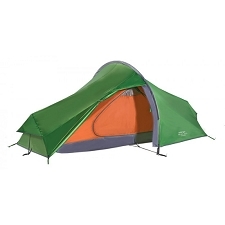 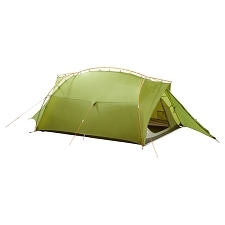 Your spacious refuge for wild terrain: lightweight 4-season tent for mountaineers and trekkers, fast and easy to pitch thanks to the well-tested Mark wrap-construction. 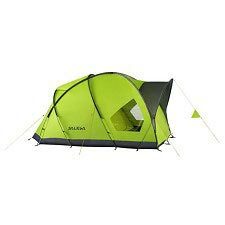 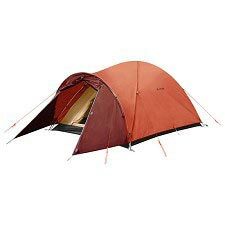 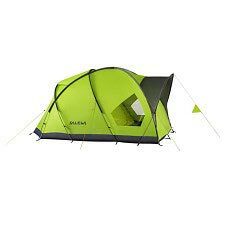 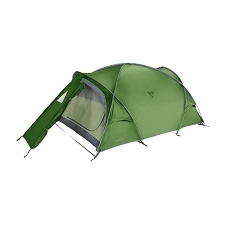 This 3-person tent is a favorite for travel companies thanks to its robust construction, stable floor and availability of exchange parts. 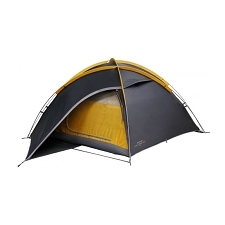 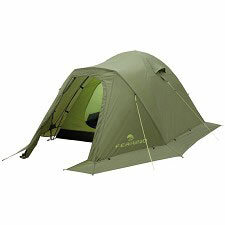 Strong tent poles and connectors made from full aluminum defy even long lasting storms, the extra wide zips are less sensitive to dirt and sand. 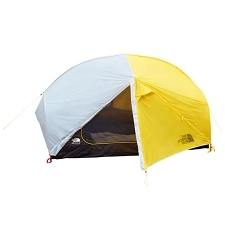 Weather vents in the entrance area ensure optimal air exchange. 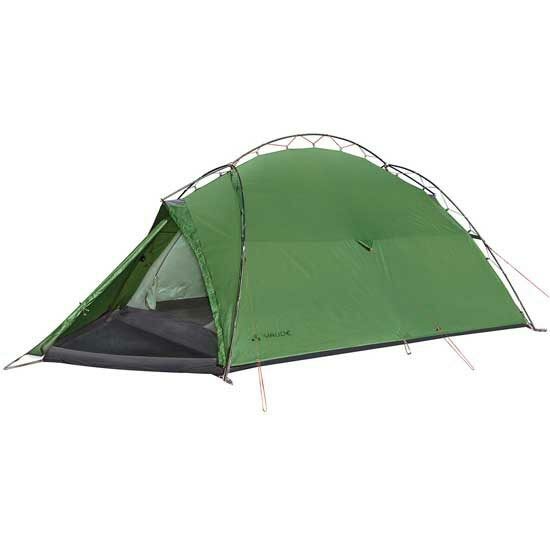 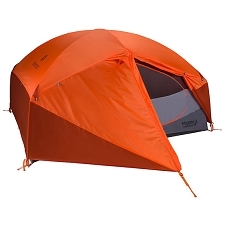 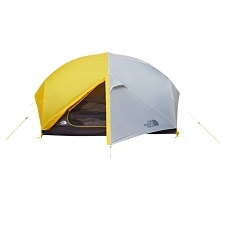 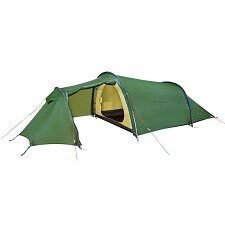 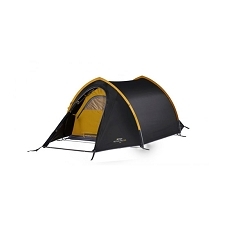 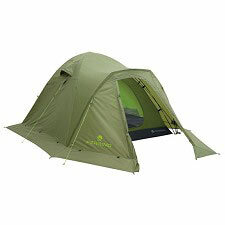 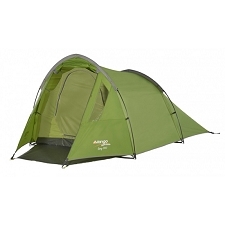 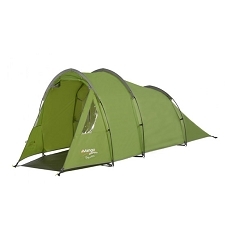 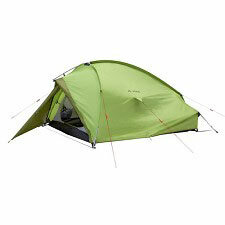 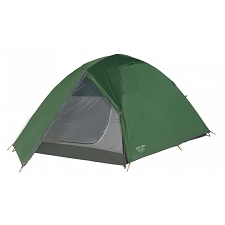 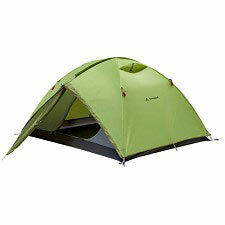 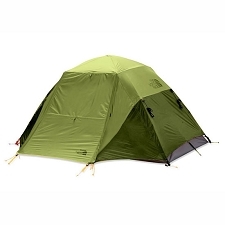 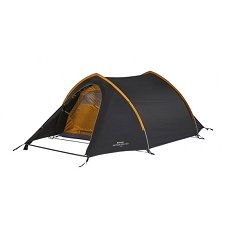 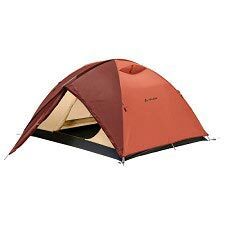 The inner tent has practical pockets for storing your gear. 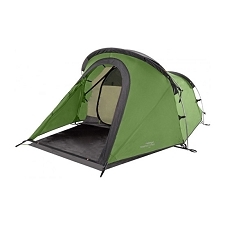 Customer Opinions "Mark Travel 3P"